New ACUVUE OASYS with Transitions™ is now available. New contact lens courses to help eye care practice team members thrive. 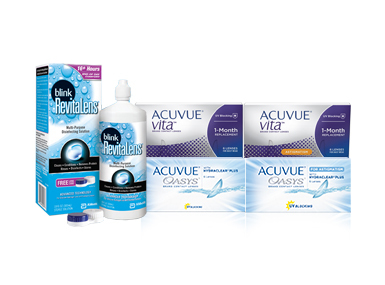 Now we're offering eye health products that include Contact Lens Care, Dry Eye Drops and Lid Wipes.